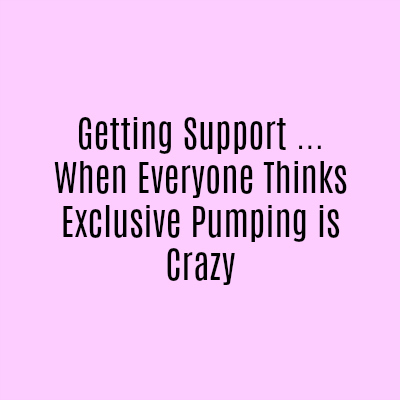 Getting started with exclusive pumping is overwhelming! 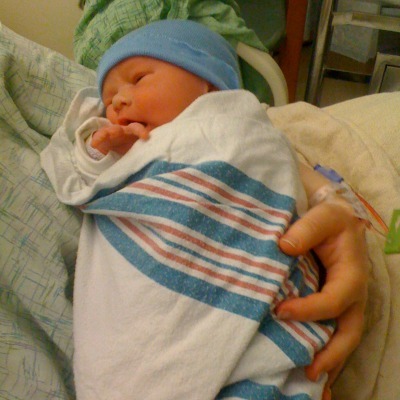 You may be sleep deprived and stressed out about your baby not gaining weight or being in the NICU. 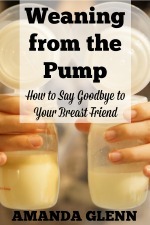 Often, no one is there to tell you how often you should pump, how long your pumping sessions should be, or that you need to get a hands-free pumping bra. This section of the website is Exclusive Pumping 101, and has all of the basic information that you need to know to get started. 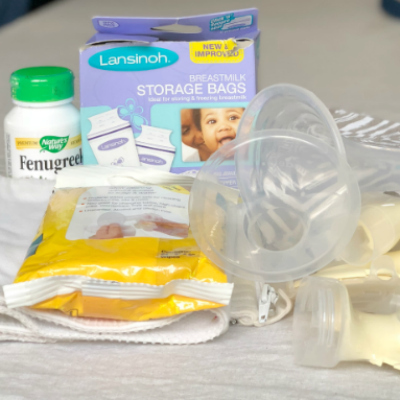 Exclusive Pumping 101 covers everything from setting up a pumping schedule, to how long breast milk can stay in the fridge, to how to take care of your baby when you also have to pump, to how to wean when you're ready to stop pumping. 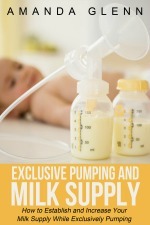 Exclusive Pumping for a Newborn - Start here if your baby is 0-3 months of age to get details on how often to pump, for how long, and how much your should expect to pump. 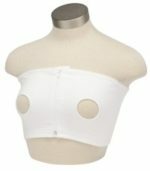 Exclusive Pumping for a Older Baby - Start here if your baby is older than 3 months old. 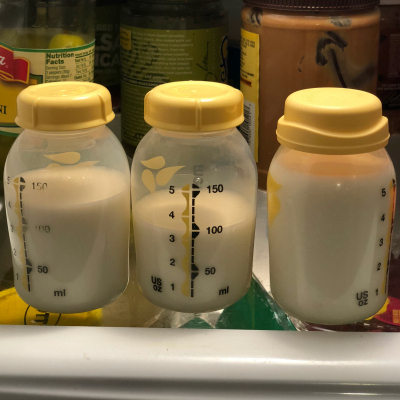 Handling and Storing Breast Milk - Information on how long you can safely store milk at room temperature, in the fridge, and in each type of freezer; also, what to do if your baby doesn't finish her bottle. 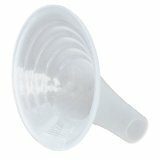 Sample Pumping Schedules - Ideas on how to arrange your pumping sessions so that you can get stuff done and get enough sleep. 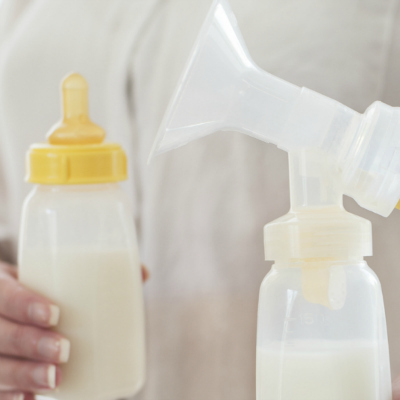 Weaning from the Pump - When you're ready to stop pumping, here is a six step plan to wean yourself from your breast pump.